Metropolitan State University of Denver inducted its 1987 baseball team into its Hall of Fame in 2007. The team won 34 games - then a school record. The team also had three players who went on to be drafted into the pros. One of those players was a junior from Lakewood, Colo., Jay Estrada. Estrada went on from Metropolitan to a pro career that spanned five seasons. He never made AA. Estrada's career began that year in 1987, taken by the Padres in the 29th round of the draft out of Metropolitan State. At Metropolitan State, Estrada pitched well his first two years, going 7-4. He then went 1-3 in his junior year, with a 13.50 ERA, according to The Spokane Spokesman-Review. With the Padres, Estrada started at short-season Spokane. He got into 10 games there in relief, posting a 4.18 ERA. He also got 12 relief outings at single-A Reno, with a 2.78 ERA there. He went 5.1 innings in relief in a June game, giving up two earned. 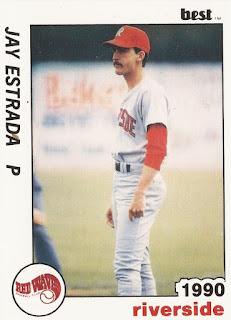 Estrada moved to single-A Charleston for 1988. In 45 games there, he had a 2.26 ERA. He also picked up 12 saves. He blew one save in a May game, giving up a late two-run home run. He played 1989 at single-A Riverside. He had a 2.97 ERA over 42 appearances there. He saved 11. Estrada returned to Riverside for 1990. His season was limited to 13 outings. 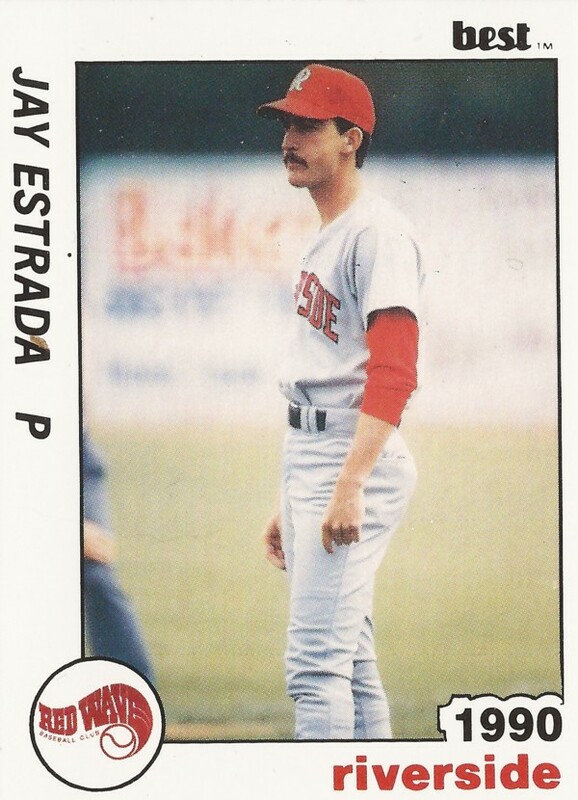 Estrada's final pro time came in 1991 at high-A High Desert. In 21 outings, he put up a 4.62 ERA, ending his career.